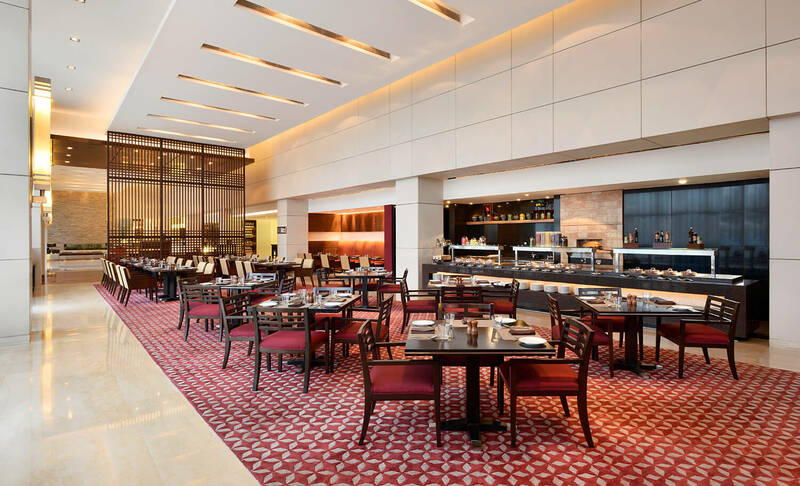 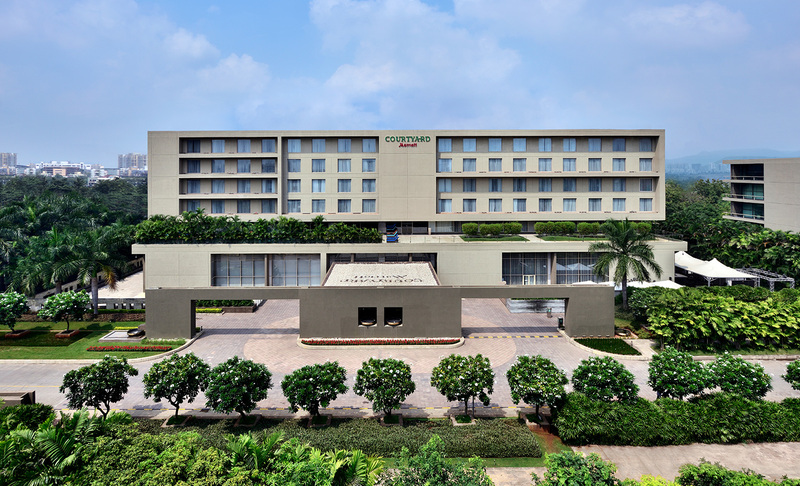 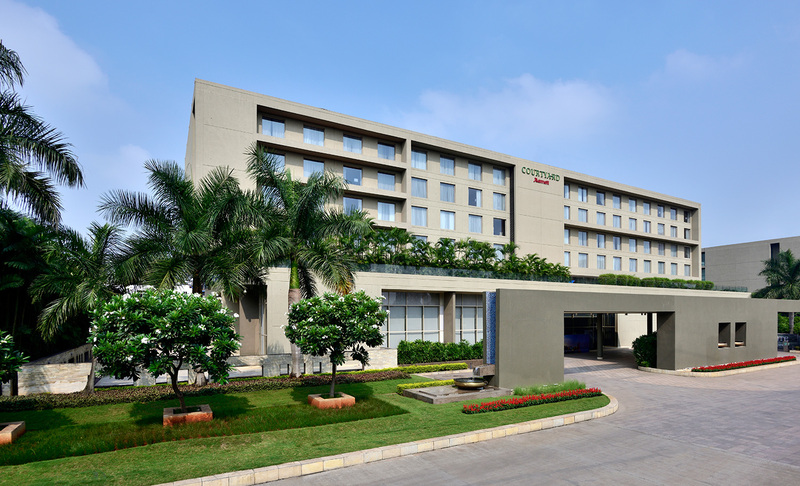 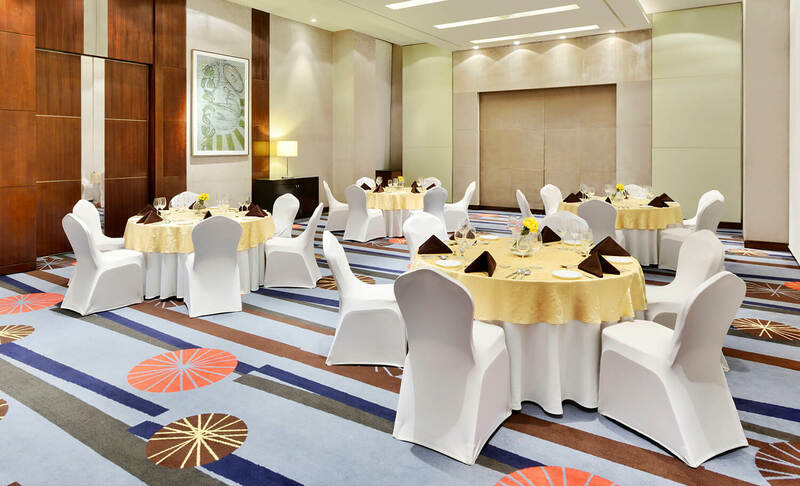 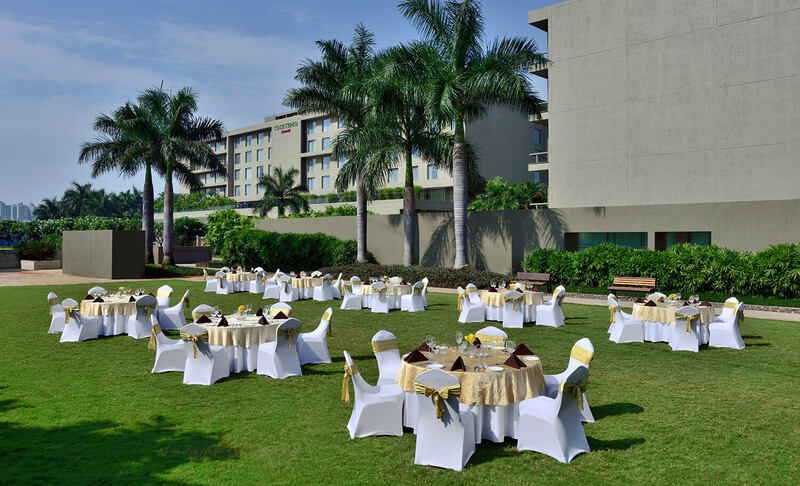 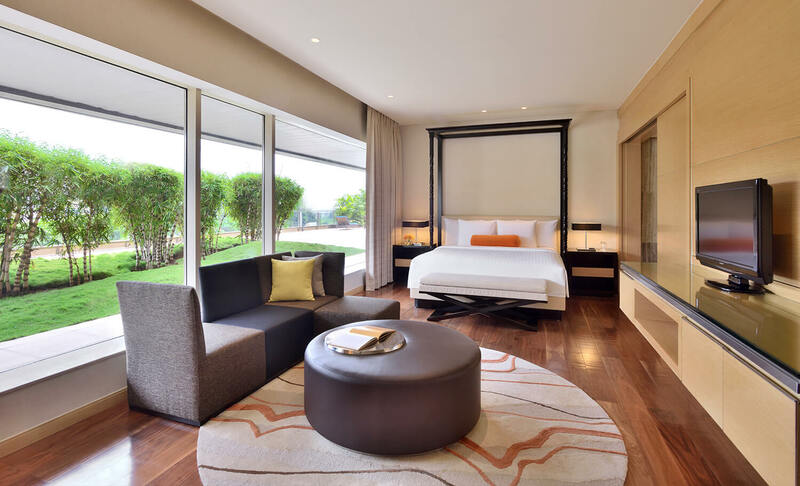 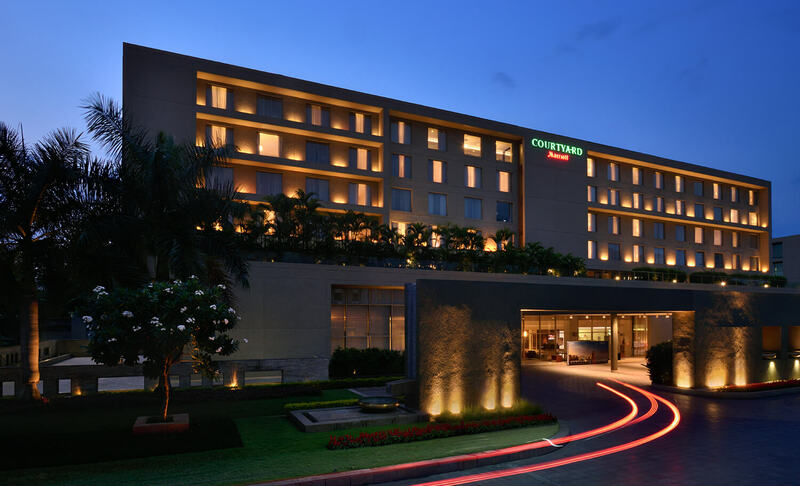 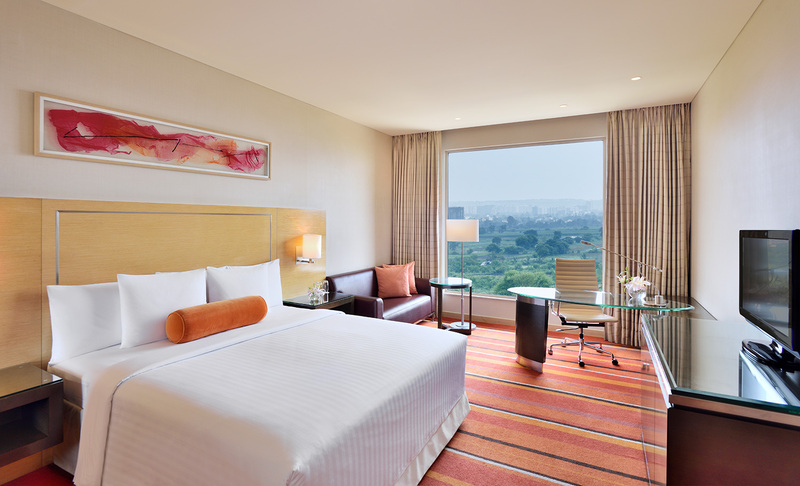 Strategically located in the heart of Pune’s bustling IT hub, just off the Mumbai-Pune express highway, The Courtyard Pune Hinjewadi is the city’s first Marriott hotel. 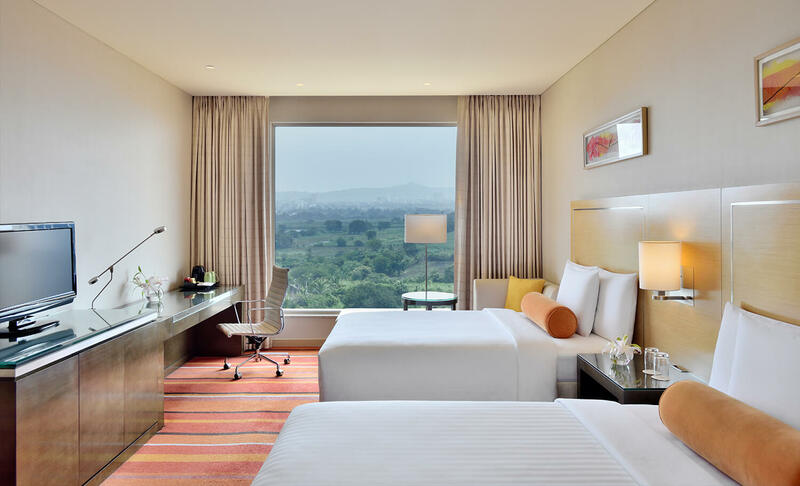 It offers an ideal destination to business travelers, families, and large groups looking for a relaxing getaway. 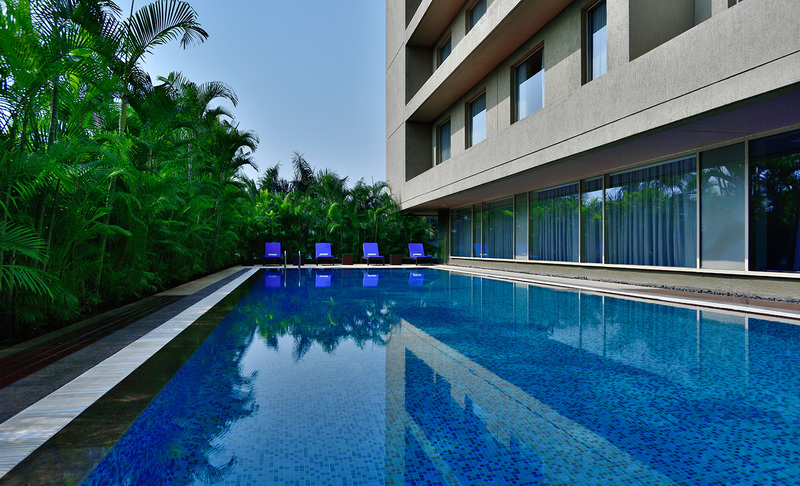 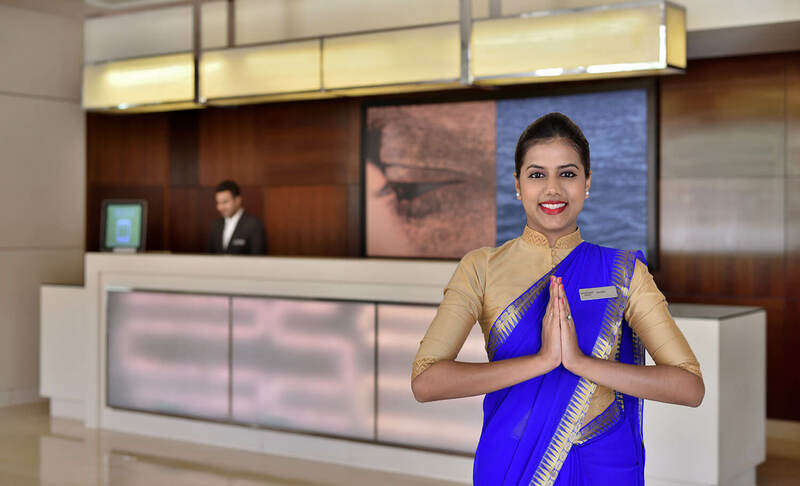 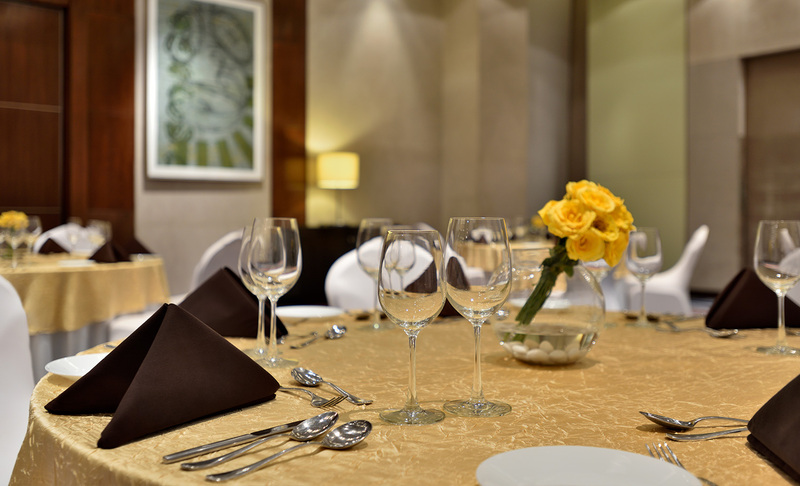 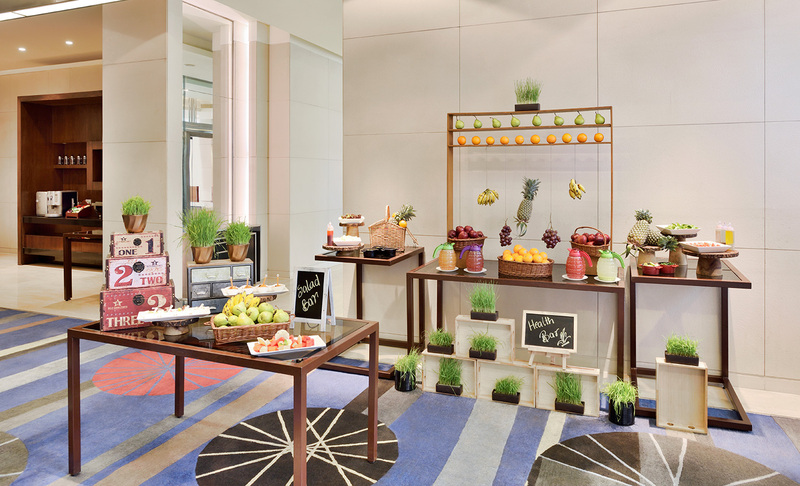 The hotel is designed to rejuvenate and energize while serving every need. 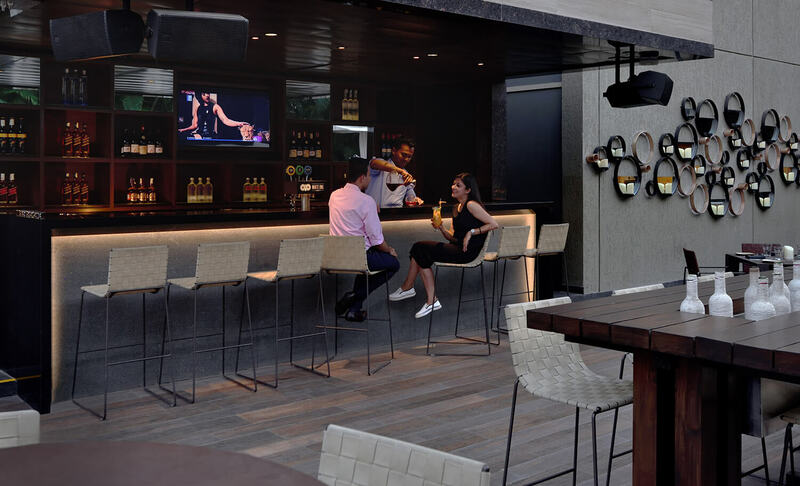 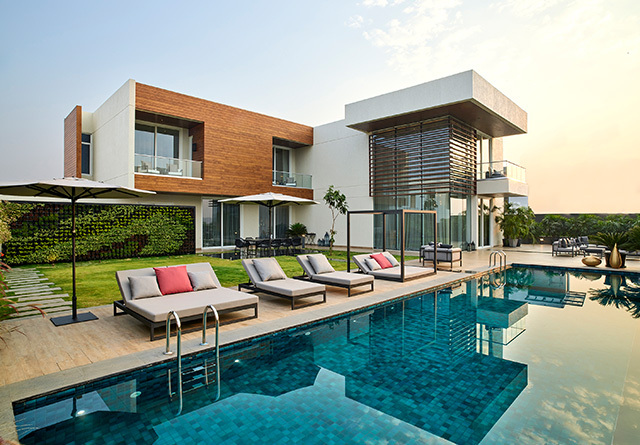 With a well-equipped fitness center and outdoor swimming pool, alongside some of the finest in-house dining options and business services, including a 24-hour business center you can enjoy the comforts of luxurious lifestyle at your own pace. 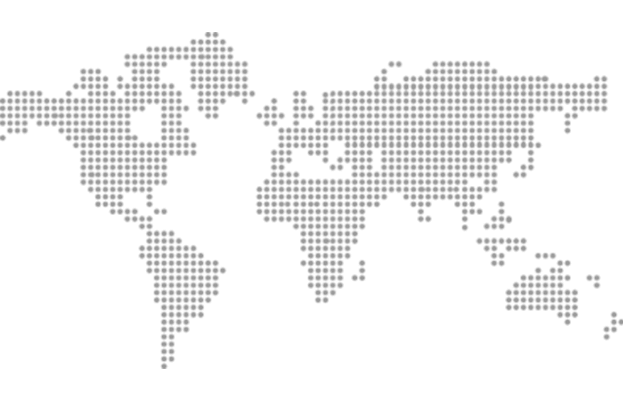 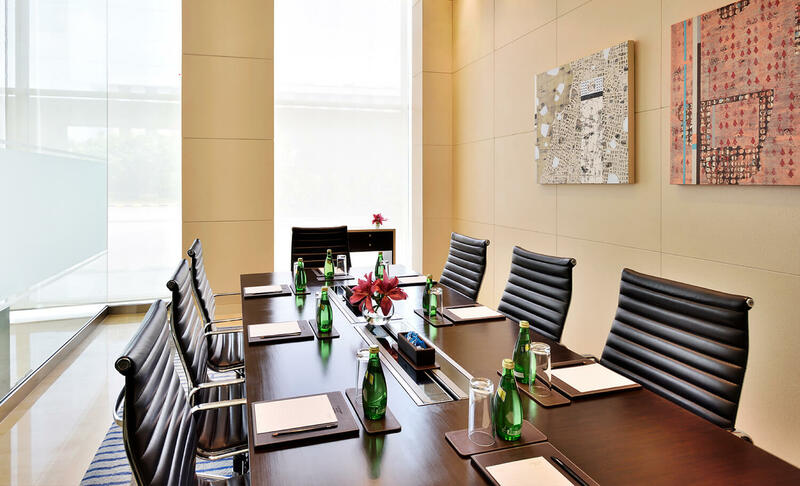 Every room in the hotel is fitted with a safe and high-speed Wi-Fi along with access to meeting rooms and conference spaces. 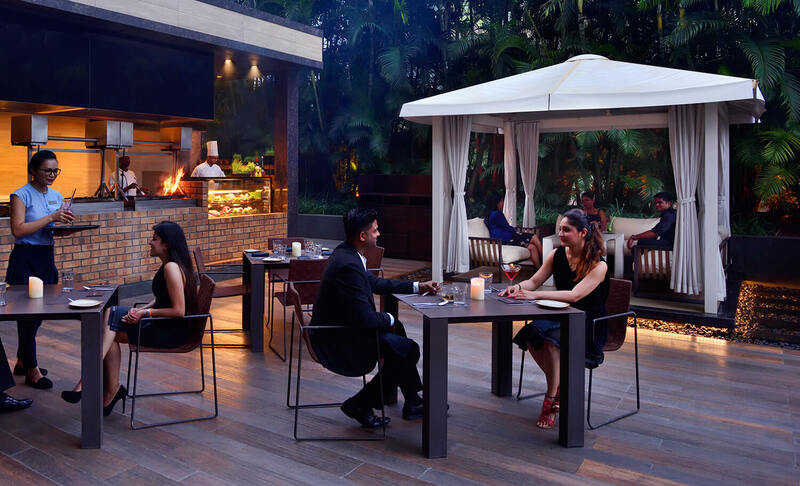 The MOMO Café and Bar provides everything, from snacks to main courses to cocktails and more, all day long.